That’s right ladies! (and gents! 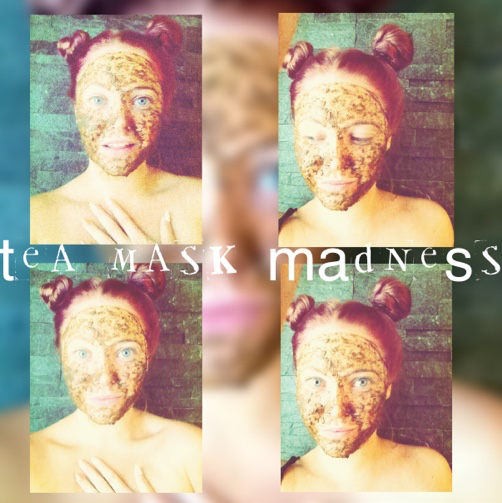 ), I will be sharing my most favorite TEA face masks! I will let you in on face masks that you can make using tea (& a few additional ingredients in a couple of them), that you can find in your very own kitchen! (Or at a store near you 😉 ) I love creating my own skin care products when I can because it makes me so happy to know exactly what is going onto (and into) my skin! Previous Post How do you like YOUR tea!? Next Post Tea Mask Madness! Sounds great Brit! Like doing masks.